​Newcastle's move for Benfica midfielder Andreas Samaris is reported to have fallen through on deadline day, with the Magpies now thought to be keen to hold on to midfielder Isaac Hayden to prevent a midfield shortage. The Magpies have found themselves scrapping to stave off relegation so far this season, and while a surprise comeback win over champions Manchester City during the weak eased the immediate pressure, the feeling is very much still that they need some January reinforcements. 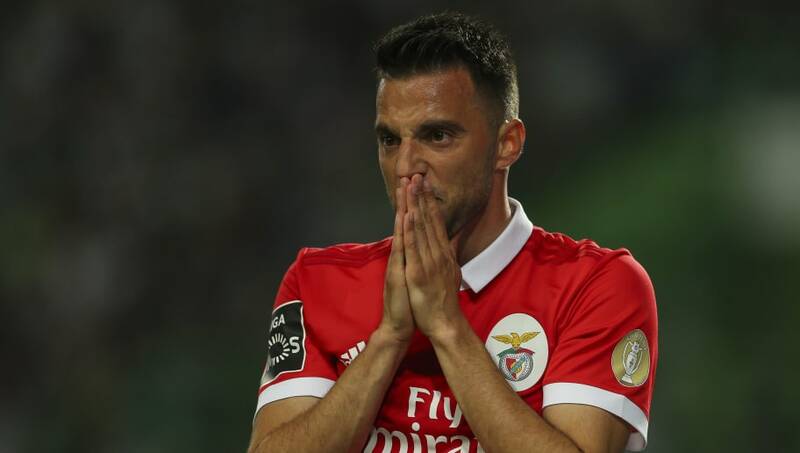 While Miguel Almiron is still expected to complete his move before the deadline, however, it has emerged via ​Luke Edwards on Twitter that their ​widely reported ​move for Benfica's Andreas Samaris has fallen through at the final hour. It's unfortunate news for ​Newcastle's fans, as the 29-year-old centre-mid was touted as the answer to the midfield injury crisis that has seen Jonjo Shelvey, Mo Diame and Ki-Seung all pick up injuries in recent weeks. The knock-on effects are expected to be felt as far as ​Aston Villa, as it means Newcastle will now pull the plug on any move Isaac Hayden would have been making in that direction. The 23-year-old has started Newcastle's last four matches, including the win over City, but was expected to be moved out on loan upon the arrival of a new holding midfielder. That, it seems, will no longer be happening, as Rafa Benitez intends to hold on to him in the absence of a new signing in his position.